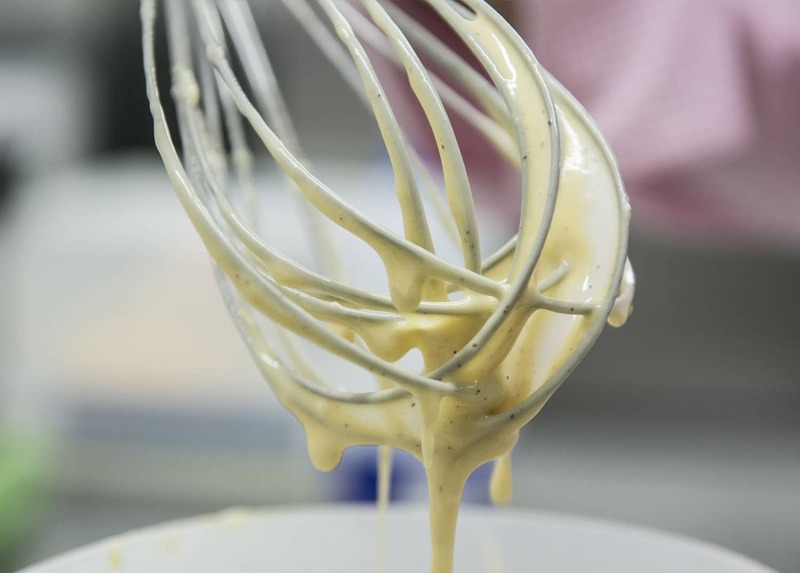 Ingredients specialists with extensive experience supplying natural batter mixes and sauce mixes to the food industry, we have a comprehensive range of quality products, and a bespoke development service. 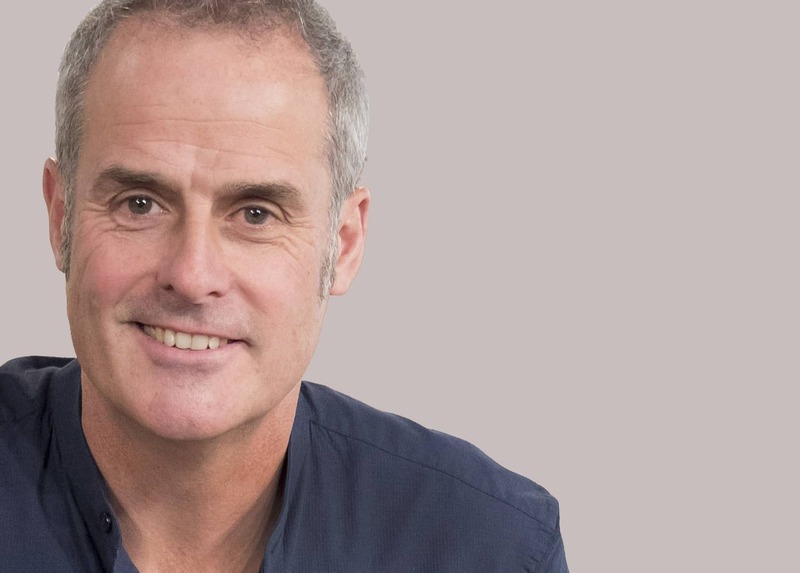 Specialising in creativity, production and the supply of quality, natural fish and chip batter and sauce mixes to the food and hospitality sector. Our Focus is on creating natural, with a growing list of clean label and allergen-free products. 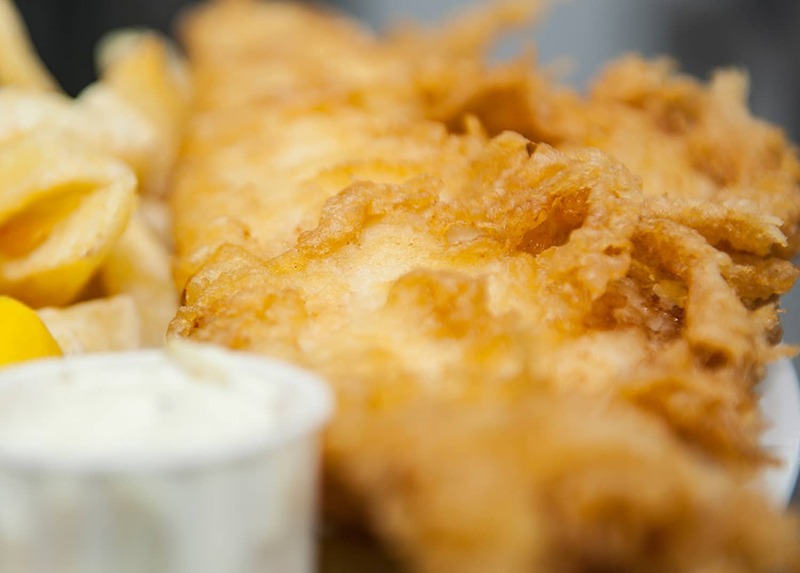 Our range of award-winning flavours, served by the best fish and chip shops in the UK. Give your customers even more options to meet their dietary needs. 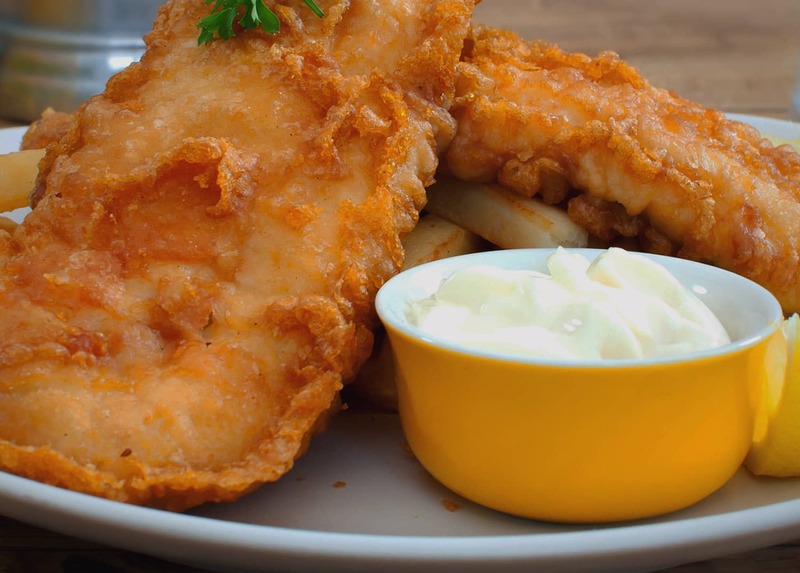 Our natural fish batter gives you the golden and crispy finish you desire. Looking for a food innovation with a truly unique flavour? We can help you to create it.